Dozens of students staged a sit-in protest on the campus of Eastern Michigan University overnight. 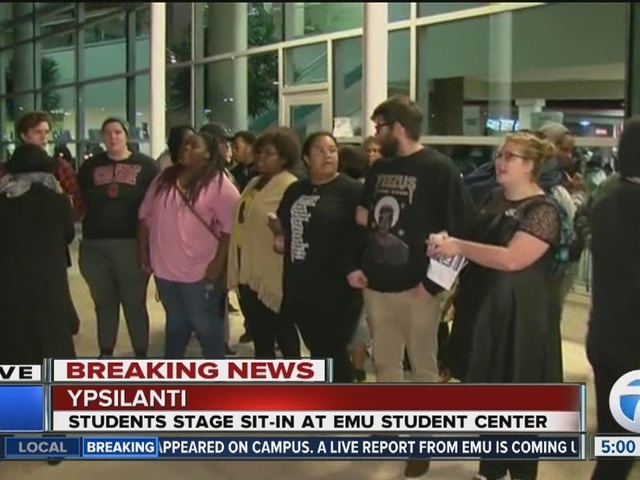 Several students live-streamed the protest which took place at the EMU Student Center on 900 Oakwood Street in Ypsilanti. 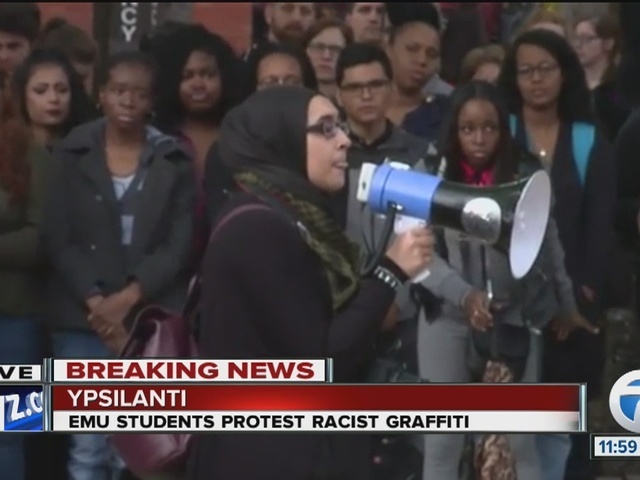 The protest comes after recent acts of racist vandalism have appeared on campus. A rally is scheduled for later this morning at Ford Hall at 11 a.m. with faculty expected to show up in support of black students and colleagues.